We will only retain your personal data [as long reasonably required for you to use the Site until you close your account/cancel your subscription unless a longer retention period is required or permitted by law (for example for regulatory purposes). We welcome your comments or questions about this Policy. 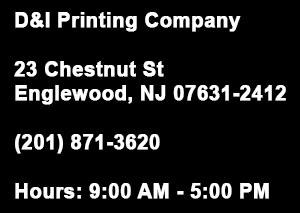 You may contact us in writing at support@dandiprintingco.com.